Wonder Workshop launched the network of robotics clubs to inspire future inventors. The company is currently providing prize incentives to expand school participation. 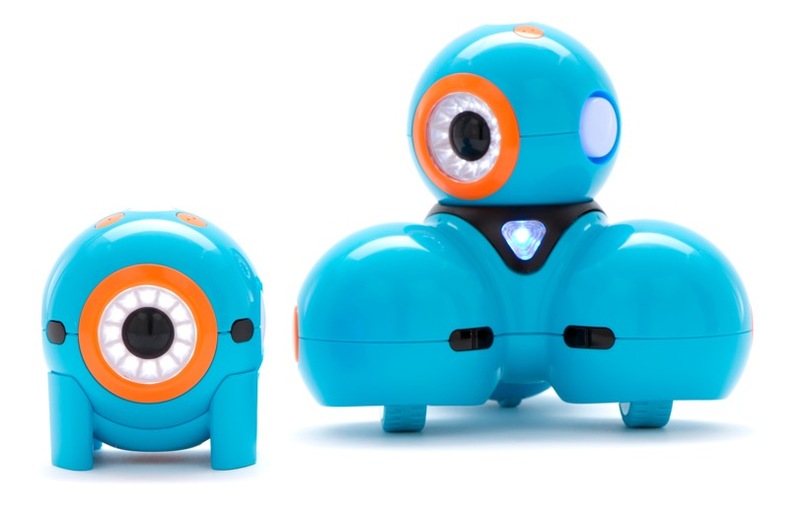 Wonder Workshop, creators of Dash and Dot robots that teach K–5 students coding skills, announced a new network of coding and robotics clubs for elementary schools. As an incentive, Wonder Workshop will award a $10,000 grant in Wonder Store credit to the school district with the highest percentage of participating schools by July 10, 2016. The Wonder League Robotics Clubs are open to students ages 6–12, with no previous coding or robotics experience required. To form a club, teachers need one Dash & Dot set for every group of three students. Pricing for the Dash & Dot combo packs start at $199.95. Access to the network of club leaders across the country. Additionally, the first 1,000 clubs to register will receive free Wonder League t-shirts, and five clubs will be selected each week to receive a Dash & Dot combo pack until July 10. Further information about starting a club or purchasing the robots is available on the Wonder Workshop site.